New legislation has been introduced in Texas, known as the Texas Companion Animal Protection Act. This act would ban gas chambers as a means of euthanization, make it illegal to kill animals if rescue groups are willing to save them, end “convenience killing” (killing when there are empty cages), require shelters to tell the truth about how many animals they kill. 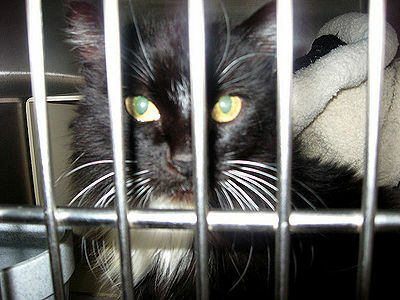 In addition, the Act requires that shelters be kept clean; animals are provided with food, water, exercise, veterinary care and enrichment; makes it illegal to kill owner relinquished animals even if the owner wants the animal killed, unless it is suffering; allow volunteers to help with fostering, socializing and adoption; requires fully functioning adoption programs on and off site; prohibits selling shelter animals to research laboratories; allows citizens to sue the shelter and compel compliance if shelters fail to do so; provide low-cost spay/neuter and medical care; abolish heart stick as a method of euthanasia except for special specific circumstances. (Heart stick euthanasia is an inhumane, painful direct injection to the heart of sodium pentobarbital without anesthesia). The No Kill Advocacy Center’s law with the same name has ended killings in communities nationwide. Similar laws have been passed in California and Delaware. There are shelters who oppose this law and don’t want to face public scrutiny. They have powerful allies who support them. 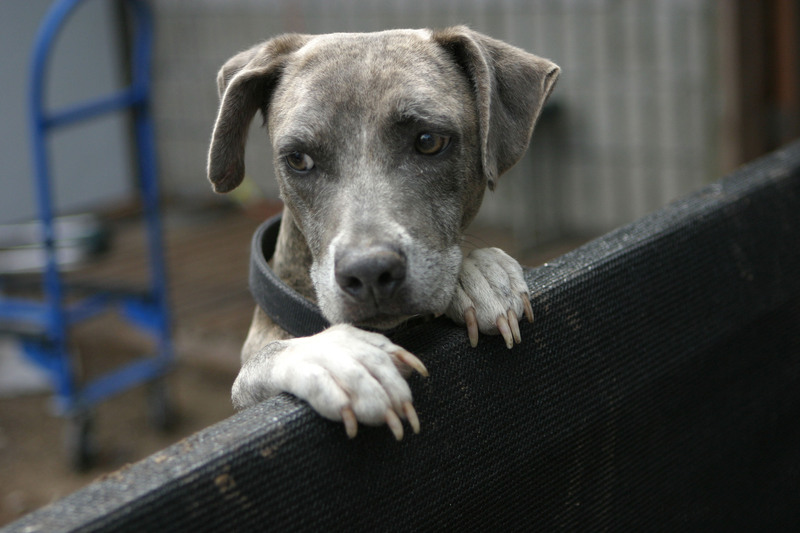 The No Kill Advocacy Center encourages you to contact members of the Texas House of Representatives Public Health Committee and urge them to vote “yes” for the Act.